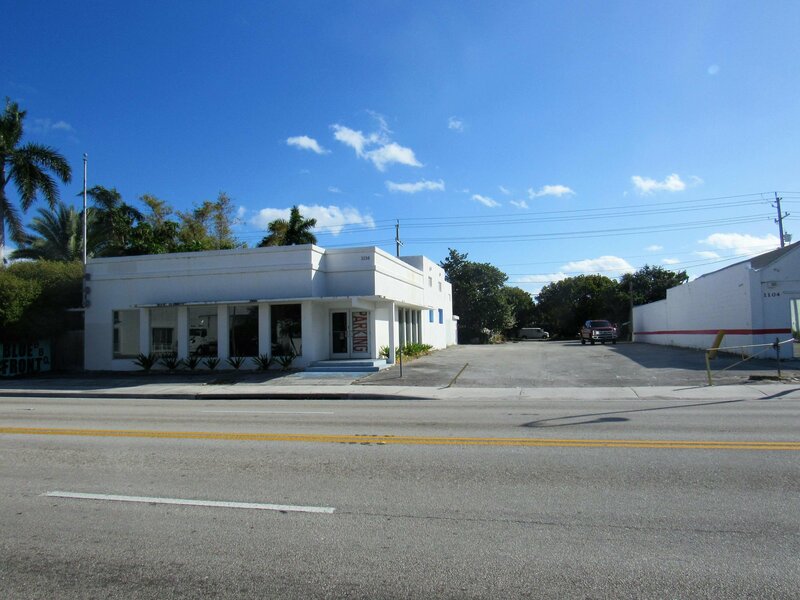 A rare N Dixie development opportunity. 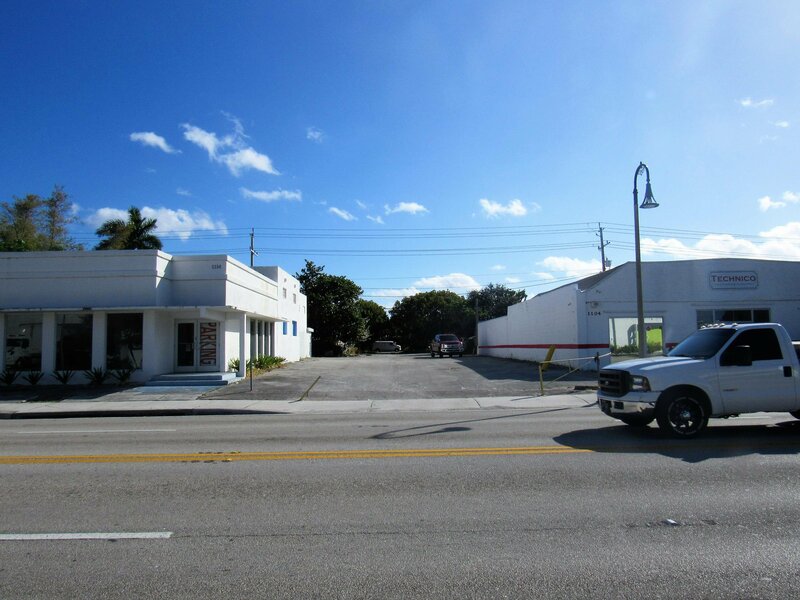 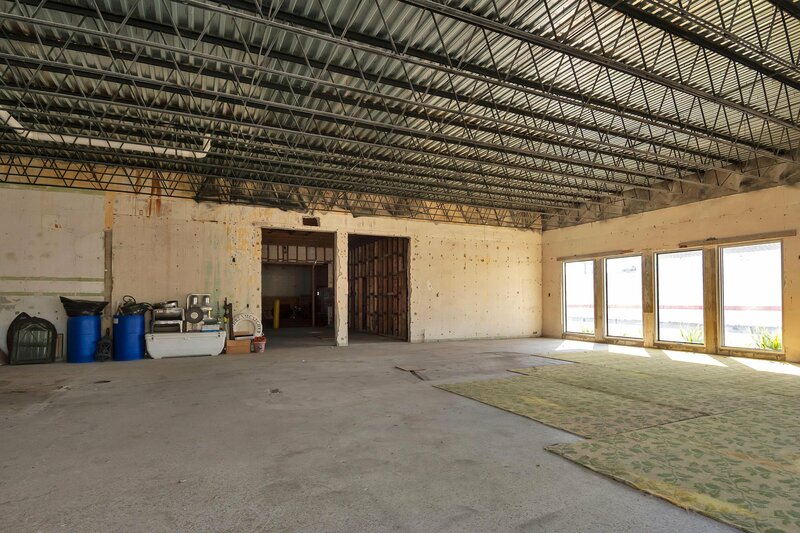 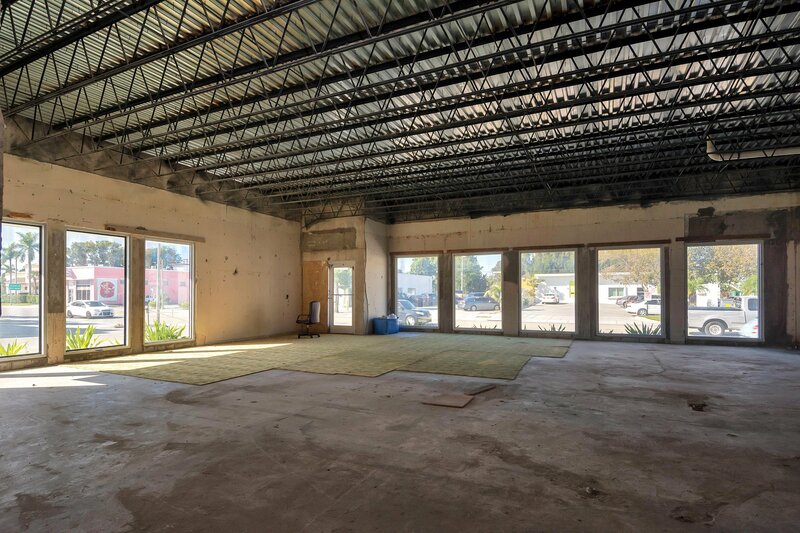 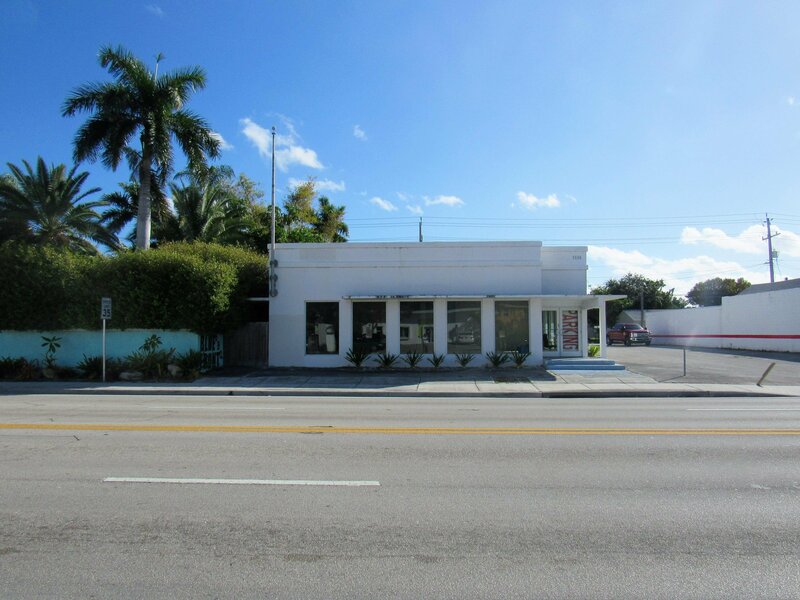 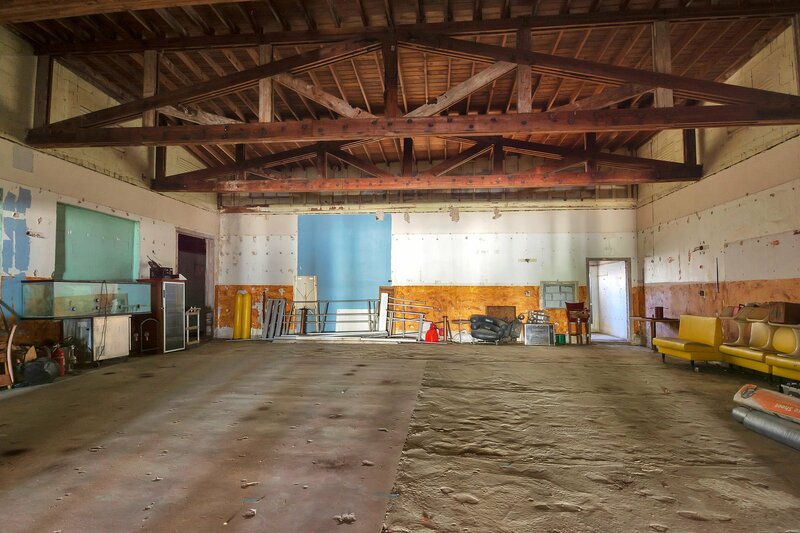 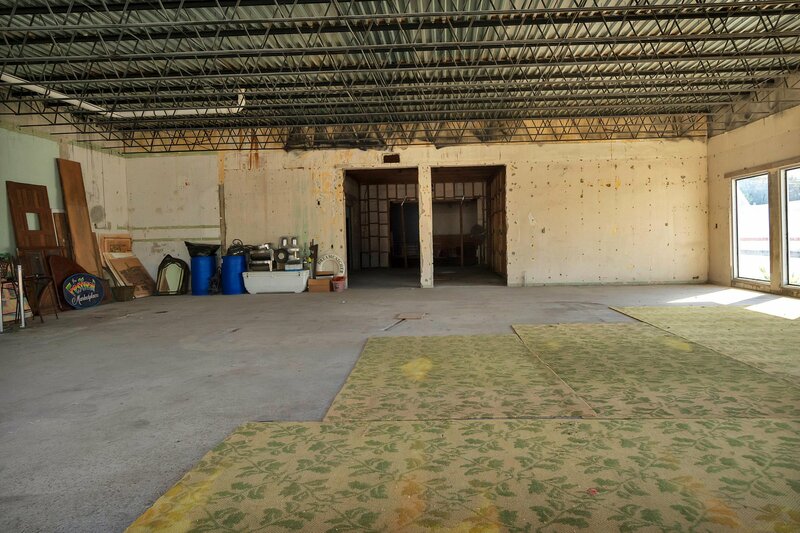 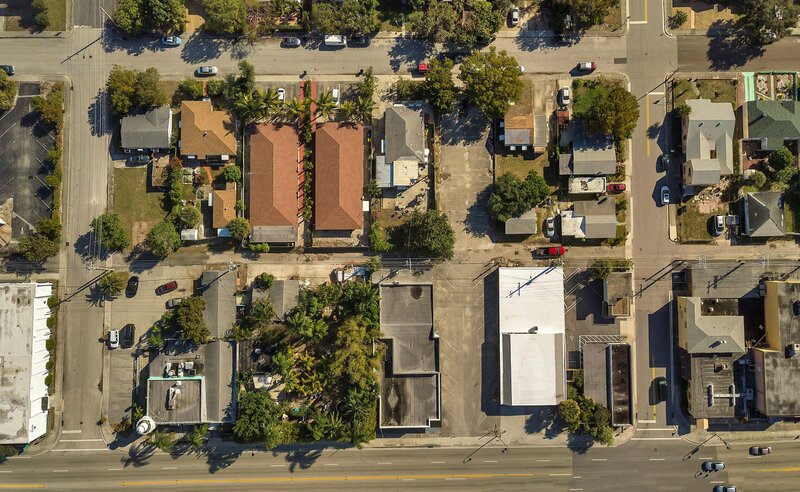 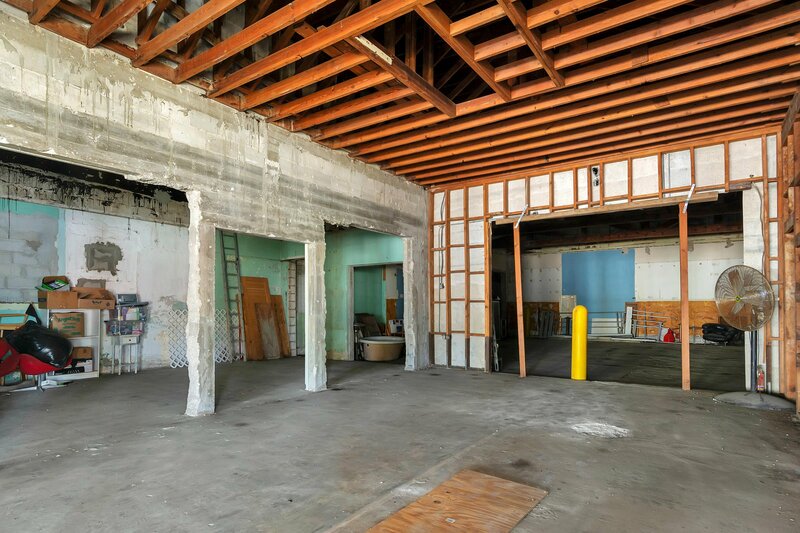 This property consists of the former 5000+ sq foot Elks Lodge and parking lot with the possibility of additional properties to add to an assemblage. 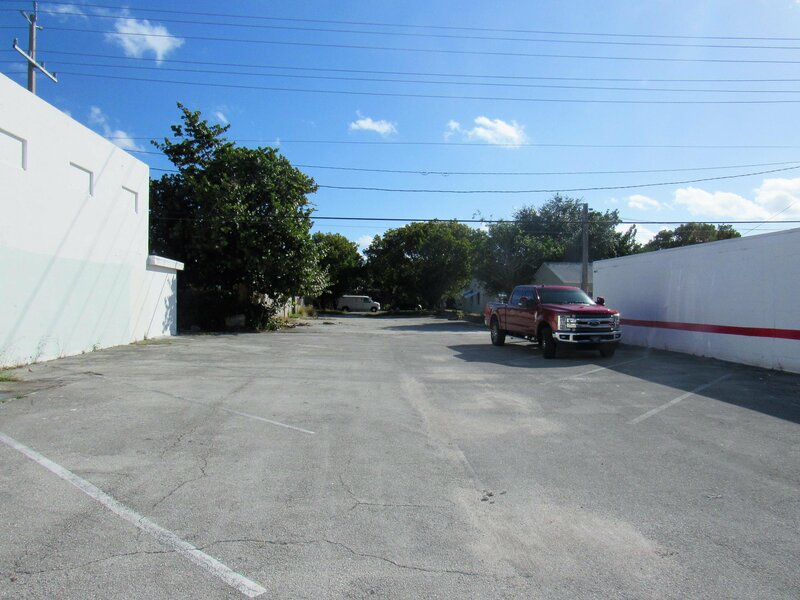 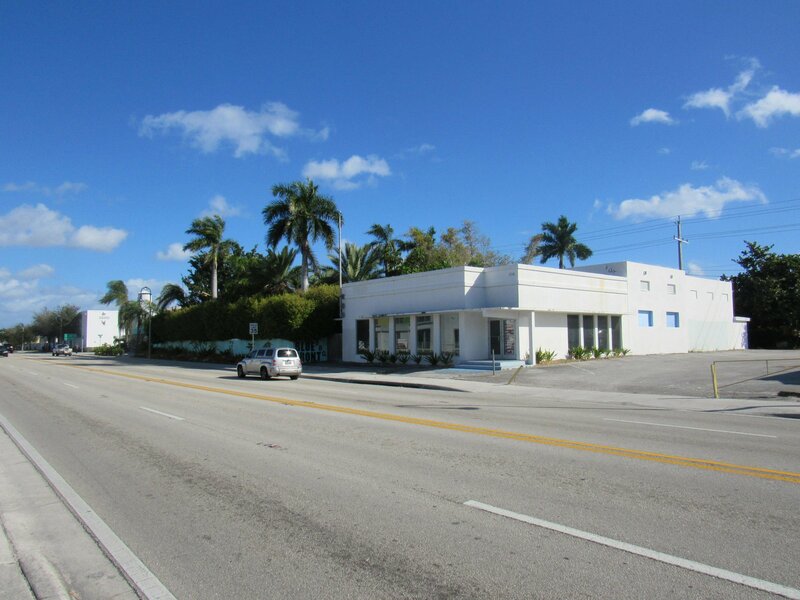 100 Feet of N Dixie Hwy frontage with Potential Mixed Use Development.